Here’s the final program for Sevengen! Mentor meet up, all delegates and mentors to attend. What is climate change, how does it relate to energy and how does this impact Indigenous communities? This breakout session will explore how Indigenous people and communities relate to the challenges and opportunities in Canada’s growing renewable energy sector. A chance for panelists and delegates to share their unique perspectives, this session aims to overcome provincial and geographic barriers to create a truly pan-Canadian dialogue on community resilience, energy and sustainability. A facilitated game that takes participants through scenarios for the energy transition as different actors in the system so they can learn about the scope and complexity of the challenge. This workshop will focus on teaching youth skills to uncover their inner strength and resiliency, so they can act as effective leaders in their communities. In a board-game style workshop, participants will work in teams to develop project plans for achieving community energy goals. Teams will choose energy solutions for their community such as erasing fossil fuel dependence, investing in housing, or reducing energy costs based on their community profile and the business case for each option. 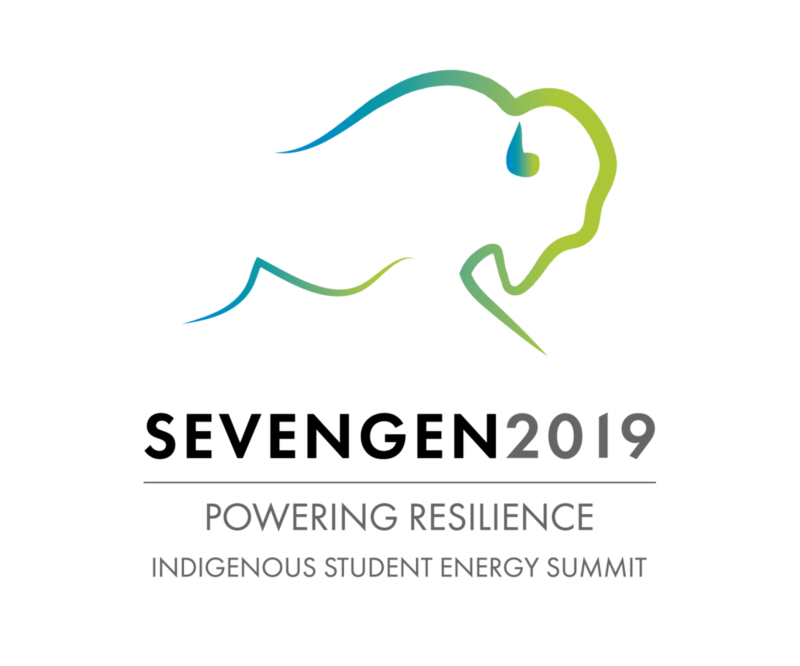 This plenary will feature inspiring Indigenous Changemakers who are working in the energy sector and making impacts in their local communities and across North America. Delegates will learn about Indigenous-led energy solutions, and how Canada’s energy transition can be an opportunity for collaboration between Indigenous and non-Indigenous peoples. Delegates will split into mentor groups to talk about what their vision is for their future, future projects they want to take on and support they will need to make it happen. A semi-formal and elaborate event, the Gala Dinner will be in the main plenary hall. This dinner will unite and inspire delegates, speakers, and sponsors for the future of energy. How do we build resiliency and empower those around us in times of transition? This plenary will explore the intersection of land, food, water and other social issues, and their interplay in the energy transition. With a focus on Canada, this plenary aims to help delegates create a truly pan-Canadian dialogue on community resilience, energy and sustainability. The Young Indigenous Leaders plenary is a chance for attendees to hear from and interact with their peers who are making an impact in their communities. The plenary aims to inspire delegates to dream big, learn the value of youth bring to the table, and recognize that they and their peers are capable of making an impact.